Thank You, OES FAMILIES and FRIENDS!!! To Our Amazing OES Read-A-Thon Corporate Sponsors: THANK YOU!!!! Thank you to Panther Pride Fund Corporate Sponsor, RED CLOVER!! Thank you to our Wonderful Panther Pride Sponsor, Koons!! NEW Video Message: Hey, Panthers! Take Two!! PANTHER PRIDE FUND: How Will Your Donation Be Used? Congratulations, REFLECTIONS Participants and Winners! The New PANTHER PRIDE FUND! 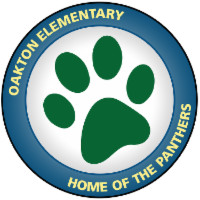 Join the 2018-19 Oakton Elementary PTA NOW! Welcome to Our New Sign Up Process! Step 2: Set up an account. 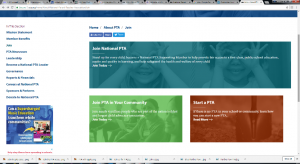 Note: At the conclusion of the new account set-up, you will be asked “Do Not Include In Local PTA Directory?” This DOES NOT apply to the printed directory or online school directory that the OES PTA provides to OES PTA members. This applies to the National and Virginia PTA listings of PTA members. 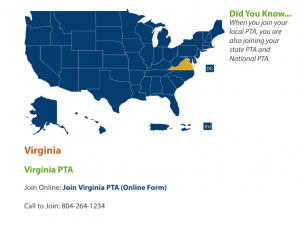 If you have questions about opting out of the OES PTA print and online directory (and having your family information excluded from the school directory), please contact our Directory Chair at directory@oaktonpta.net. Step 4: Click on the GREEN “Join PTA in Your Community” box. Step 6: Choose the dropdown options as shown below and proceed to check out to complete the sign-up process. 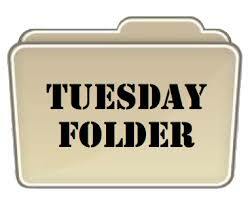 If you have any questions or problems, please contact the OES PTA VP of Membership at vp.membership@oaktonpta.net. Order Your Discounted Online Tickets NOW! CLICK IMAGE ABOVE to Purchase Your Advance Tickets ONLINE for Discount!! CLICK IMAGE ABOVE TO JOIN! 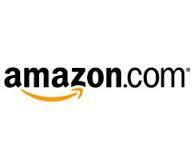 Shop at Amazon Smile, and Amazon will make a donation to Oakton Elementary School! Click the Amazon logo above to get started!! 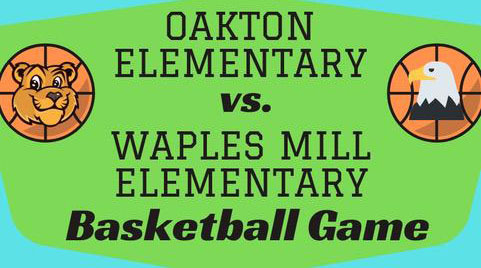 Sign Up to Help at 6th Grade Basketball Game vs. Waples Mills! Special Deeply Discounted Hershey Park Tickets for OES Families – PURCHASE HERE! Have an announcement you want in our Panther PTA Newsletter, on our Facebook page, or on our website?